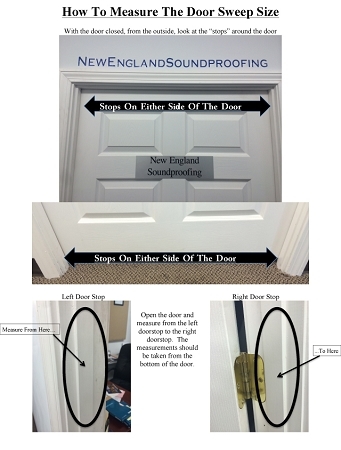 New England Soundproofing now offering its mechanical door sweep and adjustable door seal system. 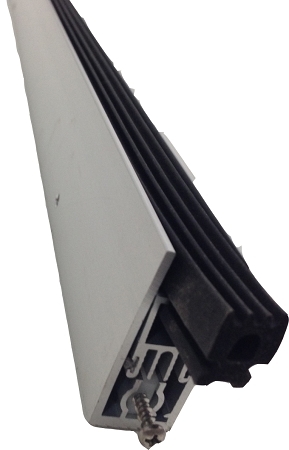 We only provide top of the line door sweeps and seal kits. 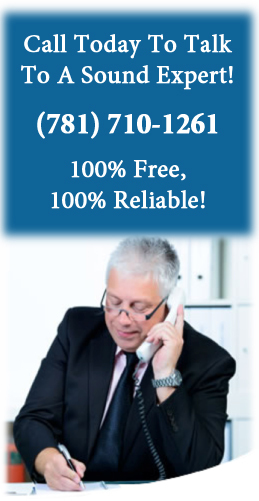 These kits are UL approved, fire rated, smoke and air filtration, and sound tested. 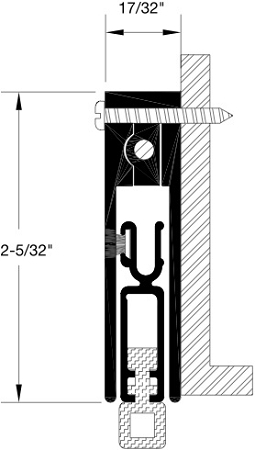 We stock the kits for doors of 36’’ x 80’’ along with some customizable kits.